2013 Dodge Ram 1500 SLT, Crew cab, SHORT BOX, 4x4, 5.7 HEMI V8 ! 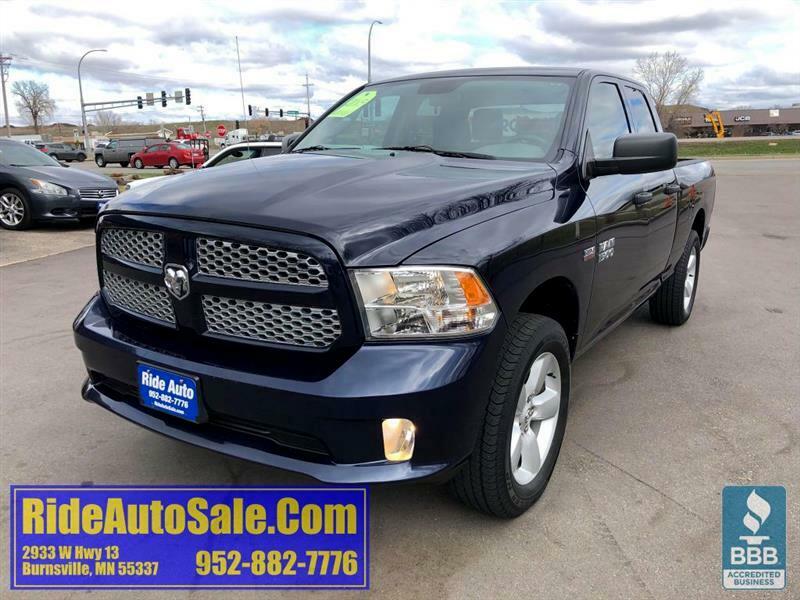 Trim: SLT, Crew cab, SHORT BOX, 4x4, 5.7 HEMI V8 ! Message: Thought you might be interested in this 2013 Dodge Ram 1500.